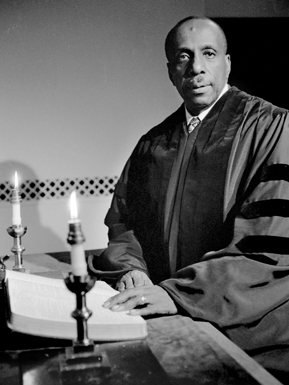 In Howard Thurman’s “Disciplines of the Spirit,” he talks about the Life Principle: “Life Seeks Life.” This is the primal urge to keep going, to acquire what we need, and to flourish. It will push through all manner of resistance and adversity. It is the imperative to live and to thrive. Thurman likens it to a city tree that’s clogged up a drain line with its roots. The curb-bound tree is seeking that which sustains it—water and nutrients. Without access to water under the street and sidewalk, it will go to great lengths to acquire what it needs—even crushing a sturdy drainage pipe over time. On the Physical Plane, the Life Principle can be harsh. Sometimes what we need and want conflicts with the needs of others. Sometimes we’re the tree seeking water, but sometimes we’re the drainage pipe—being crushed by the Life Principle of someone else. It explains so much of the trouble in our lives. We’re all trying to succeed using this Life Principle, but some of us forget that other people may be harmed by our quest for more life. Sometimes we may get the idea that there’s not enough to go around and that our life has to come at the expense of someone else’s. 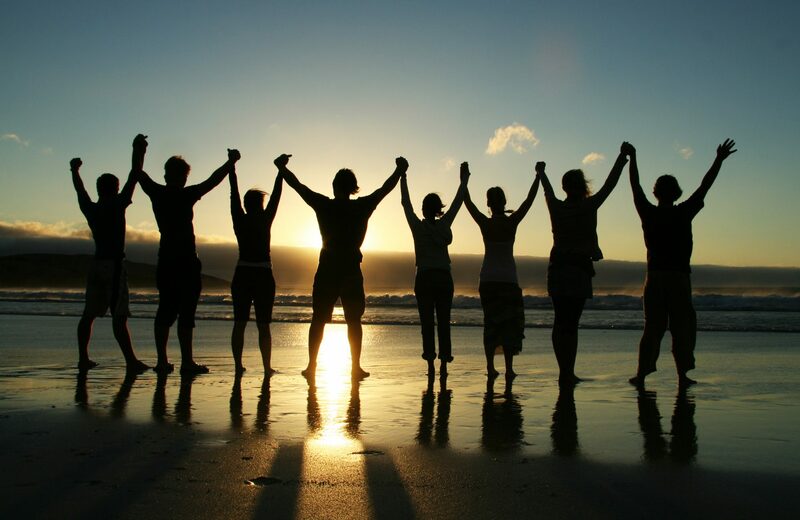 We honor the life principle of everyone and everything. We have the full resources of God at our disposal. We can act with the confidence and support of the Divine, because It is acting through us. Instead of trying to attract the love of a certain person into our lives, we expand our goal into being Love for the planet. In addition to qualifying for a raise at work, we devote some of our time to coaching others to qualify for more skillful jobs. Instead of focusing on short-term private success in a job, we work toward the long-term success of our company and all of its employees. In addition to creating peace and beauty in our apartment, we expand our goals to include sprucing up the whole apartment complex. The amazing thing about having goals in the Spiritual Realm is that they will profit us, too! We’re part of God, so when others thrive, so do we. Often, we’re are blessed far beyond what we would have experienced if our focus was just on our own needs on the Physical Plane. How’s the Life Principle working for you? Are your needs being met? Is it time to up-level your life and begin to work on the Spiritual Plane?